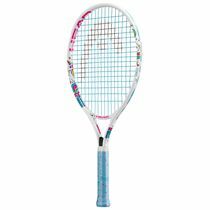 The Head Maria 21 junior tennis racket is designed for aspiring young players who want to develop their skills and features a good-sized head (520cm2) enabling kids to hit the ball easily. 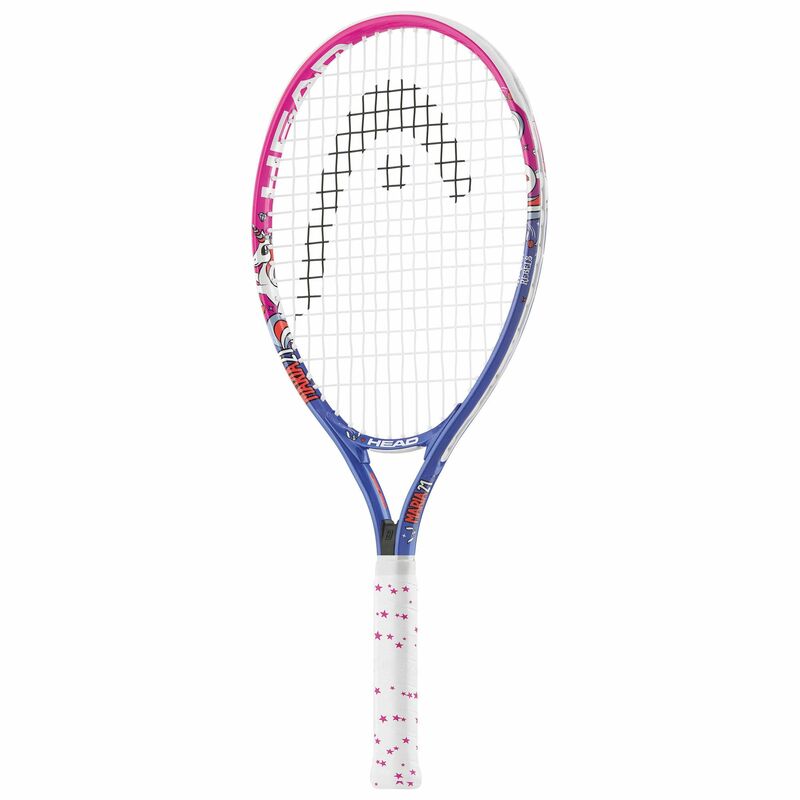 The racket offers an adorable unicorn themed design and weighs 180g (6.3oz). 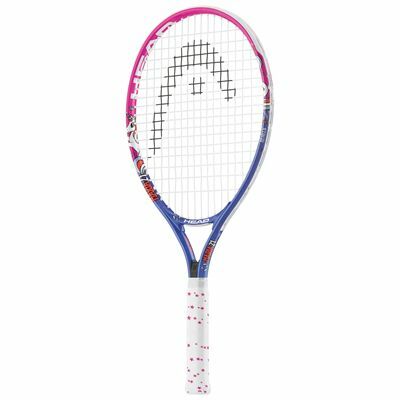 This 21" (535mm) racket ensures great manoeuvrability and has been made for girls aged 4-6. The Maria 21 boasts Damp+ technology for reduced vibrations and added comfort. It has a 16x17 string pattern and comes with a head cover for protection when not in use. for submitting product review about Head Maria 21 Junior Tennis Racket SS18.